Continuation of the best role-playing game of 2009 from the authors of Star Wars: Knights of the Old Republic and the Mass Effect series. 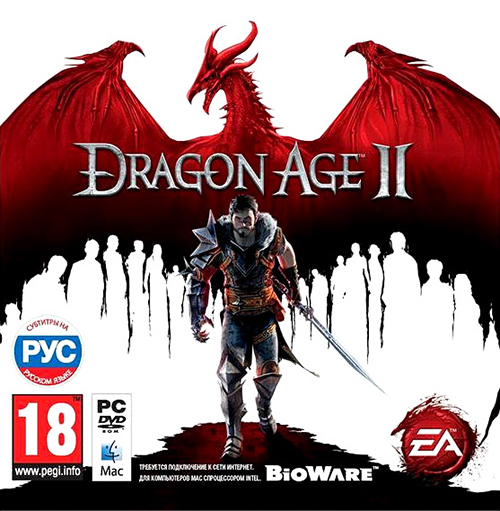 In the new journey through the mysteries and dangers of the fantasy world of Dragon Age, the player will play the role of a simple refugee named Hawk, who is trying with all his might to save his family from the inexorable Mora. By the will of fate, he will be the main defender of the city of Kirkwall. The plot covers an entire decade of the history of the harsh world, whose inhabitants fiercely resist the invasion of the creatures of darkness. 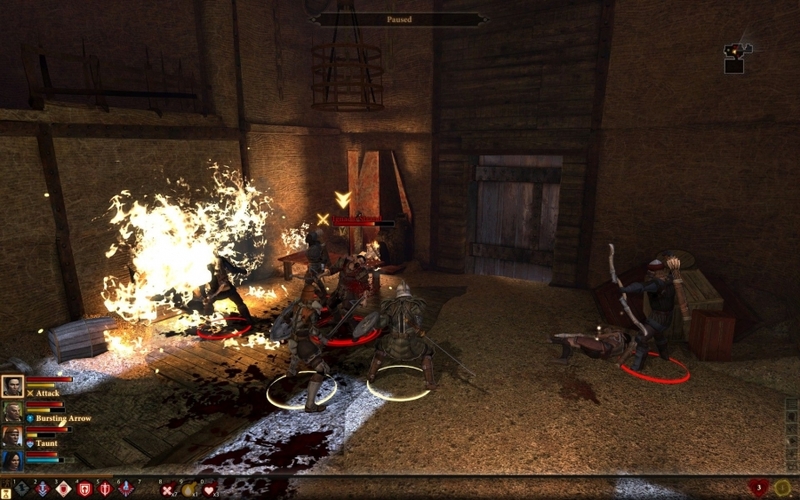 The player will have to make difficult decisions, enter into mutually beneficial alliances with rather dangerous personalities, acquire wealth and fame, and, of course, with the sword and magic tirelessly fight numerous enemies. 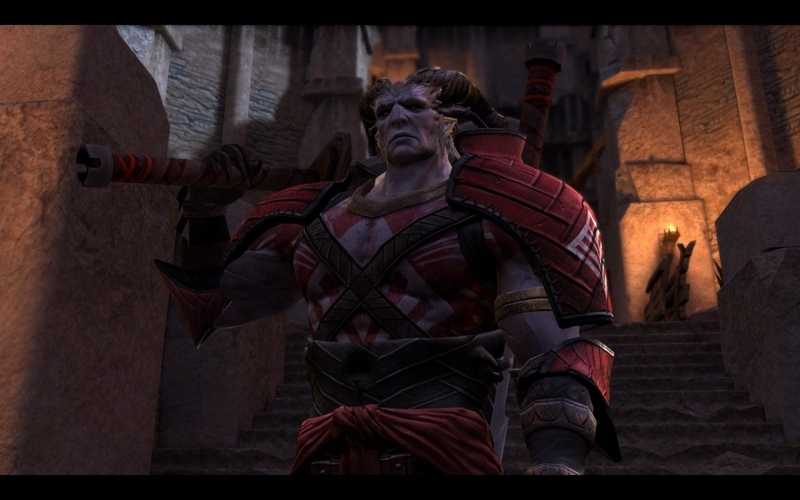 How the story will evolve, which will forever change the Dragon Age universe, depends only on the player. The journey will last for a decade. 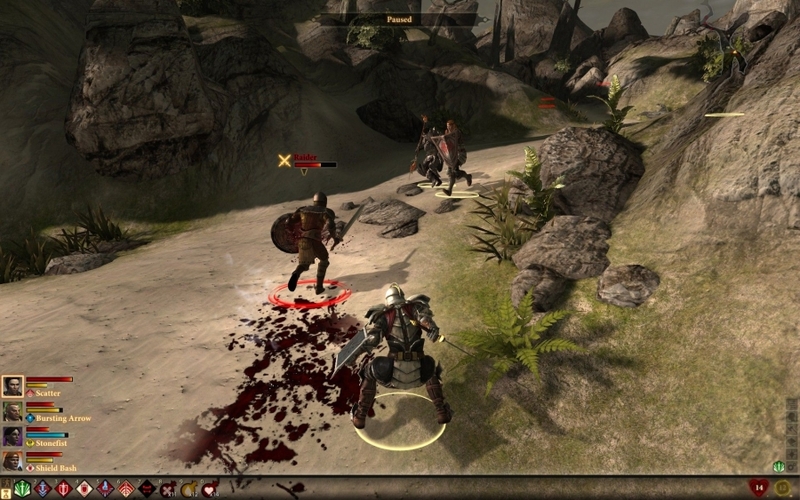 Due to the new original way of disclosing the storyline, the player, moving in time, will turn out to be in different places and circumstances - this peculiar surprise effect will make the gameplay even more exciting. Dragon Age fans will have to go the hard way from a beggar rag to a legendary warrior, and on this path they will constantly have to make hard choices and make momentous decisions. Whichever game class a user chooses - a wizard, rogue or warrior - a new, improved combat system will provide high battle dynamics, not allowing you to relax for a second. Thanks to the improved graphics engine, the world of Dragon Age has noticeably prettier and become more alive - in terms of entertainment, the game is not inferior to high-quality kinoblokbasterov. In addition, it is so fascinating and full of surprises that it will keep players on their toes until the very end.